United is still missing the mark with their Star Alliance promotions. 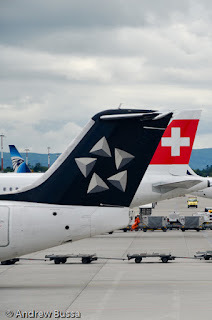 As discussed earlier, United seems to have a difficult time finding images of their aircraft in Star Alliance colors. 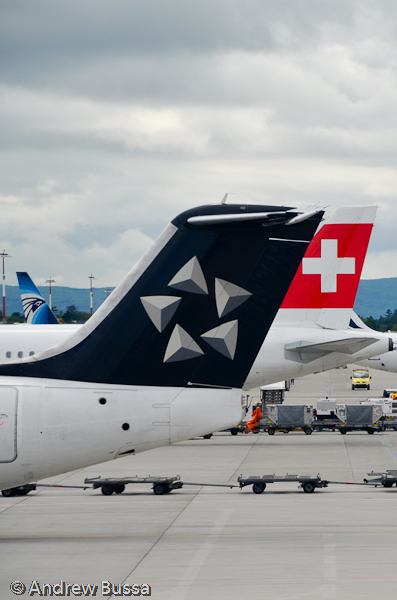 The example below is from the United.com home page and has the Star Alliance logo backwards (they took a mirror of the original image) and on an airplane that is not United's. There is a beautiful United 747 in Star Alliance colors and several other examples they can use. Another miss by United.